Hi there, I'm just looking for a little help making a decision between these boards. 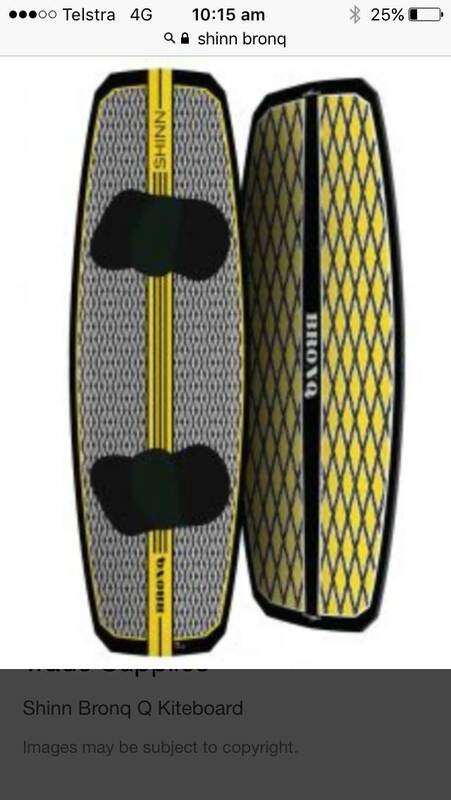 I currently ride a Naish Motion 142x42 and a Cabrinha Ace 135x40. I am mostly a freerider who likes to jump. Most of the time I'm kiting in open bays with a good amount of chop. I'm 78kg and 1.78m. In really strong wind I prefer the Ace, but I think that is more a size thing. Otherwise I much prefer the Naish Motion. I like to ride fast and want a board that I can hold down in strong winds (18 knots and up). I was thinking a 137 or 138. I want to be able to use this with my 6-10m kites. So any feed back on any of these boards would be great. Direct comparisons between them would be even better. Axis Limited or Vanguard. Channels are your friend for riding fast through chop. ...18 knots strong winds these days is it? I think you have figured it out yourself. 142 is a lot of board for your weight and the Motion is a perfect fit for what you are describing. The only spanner in the works is the Naish Drive is just that little bit better than the Motion at everything. The Monarch likes to be ridden hard and powered but not as smooth as the others in chop. Then why do they still make and sell the Motion? Thank you for your replies so far. I'm leaning toward a monarch or a drive because I want to try something different that possible has better hold and upwind capability. Maybe it's just the size of the motion and/or maybe it's just me being human and wanting to try something different despite having one board I love. I've read that the drive is harsher/stiffer ride then the monarch which is why I had the monarch on the top of my list. I'm open to considering other brands and boards but so far I've loved the naish bindings and the motion. I just want a board that has better upwind capability in the lower wind range and more edging at the higher wind range. If I could I would demo a ton of boards but unfortunately I don't have that ability so I only have reference to boards I've ridden and all the opinions of everyone here :). Also high wind for me is above 30knots. But I would consider strong anything above being pumped on my 10m. I have ridden the Monarch a lot and the Drive only briefly, but I would say the Drive is noticeably smoother. The only negative for the Drive I believe is a reduction in unhooked pop. Because it's cheaper than the Drive. Interesting review of the Motion by Real Watersports. He prefers the Motion over the Drive. I (1,79m, 73 kg) have ridden the 2016 and 2017 Monarch (41 wide) and I ride the 2018 Motion (41 wide) right now. I also have a 2015 Monk (40 wide). The Monarch is a great board but you have to put more physical energy into it, especially in choppy conditions and when you get overpowered. The Motion is easier to ride. I ride this with 11m down to 5m. No issues with going upwind or edging. 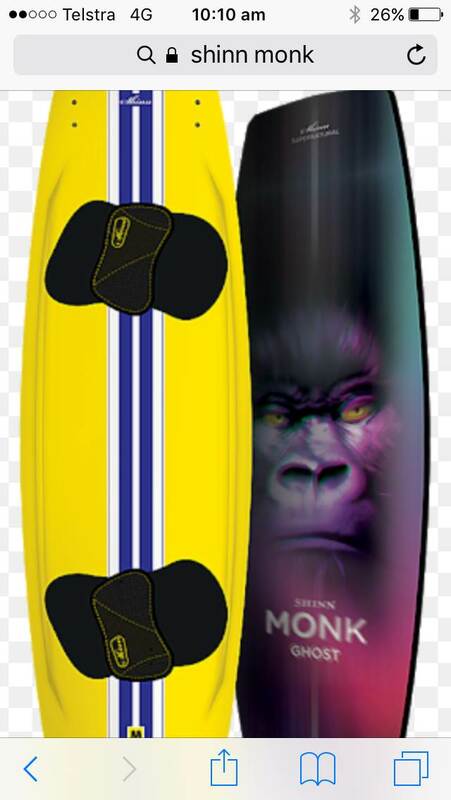 The Monk is also a great board, more flex than the Motion (especially at the tips). A different ride, but very nice especially in high winds.